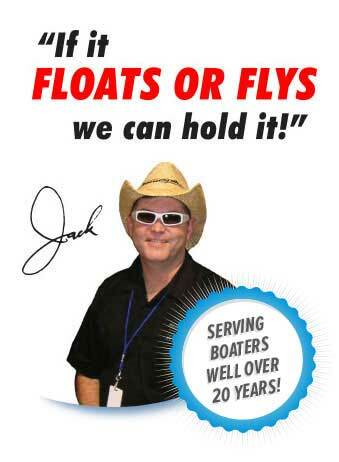 for All Types of Watercraft! Enter to win $500 cash or $500 of Sandspike products! Sign up to get special offers and information about new innovative boating products! Seen in Popular Boating Mags! Digger or grabber cleats put constant downward pressure on the flukes to set fast and keep digging in rough and windy conditions! Incredible holding power!- without a chain! With just a jerk on the line when pulling up the anchor will drop the flukes and leave the mud, sand and weeds behind! Can be released when caught on rocks or other debris! Will work with 4:1 to 5:1 slope where others require 7:1 slope or greater! First anchor improvement in many years. 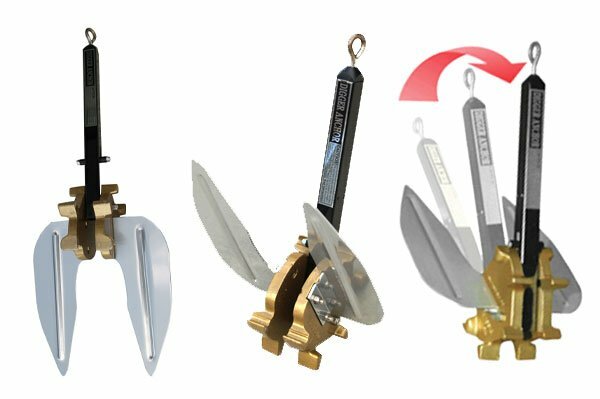 The Digger Anchor will hold your vessels “put” in your favorite spot in a river, lake or on the ocean. Just a “jerk” on the rope when pulling up anchor will drop flukes. All mud, sand and weeds will stay in the water. Grabber cleats or “diggers” put constant downward pressure on flukes to set fast and keep digging down in rough and windy conditions! No chain needed! Can be released when caught on rocks or other debris! Will work with a 4:2 to 5:1 scope where other require 7:1 scope or greater! Works on all Types of Beaches! Don’t let the name fool you. 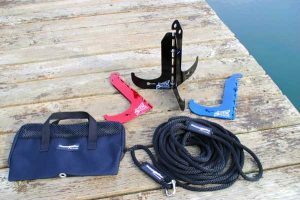 This innovative anchoring system works great when you want to keep your watercraft secured but don’t have anything to tie to. The Sandspike® can keep your watercraft on the beach or off the beach, depending on which you prefer. 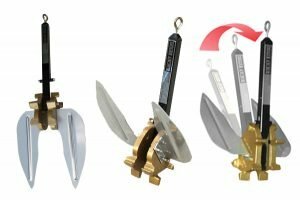 Sandspike – The ultimate beach anchor for boats of all types. Great for motor boats, sail boats, fishing boats, water ski, jet ski and float planes. 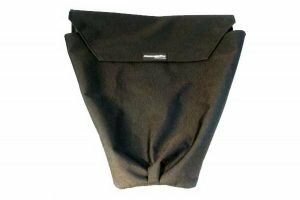 Sandspike® AnchorBag for the Digger!